We’re blessed with an excellent range of support agencies in the region and the digital and tech sector is very well served. We rely upon organisations like Digital Union to support our work in attracting investors to the region and the team are always incredibly supportive. It’s important we have a good understanding of the sector and the events run by Digital Union provide the opportunity to learn whilst networking with key regional players. Most recently we attended the FinTech event which we found extremely useful and gained a wealth of information as well as making new key contacts. We’re often told by inward investors and visitors to the region that we have a very supportive and collaborative ecosystem. Digital Union plays an important part in this and it is something we are actively trying to promote. 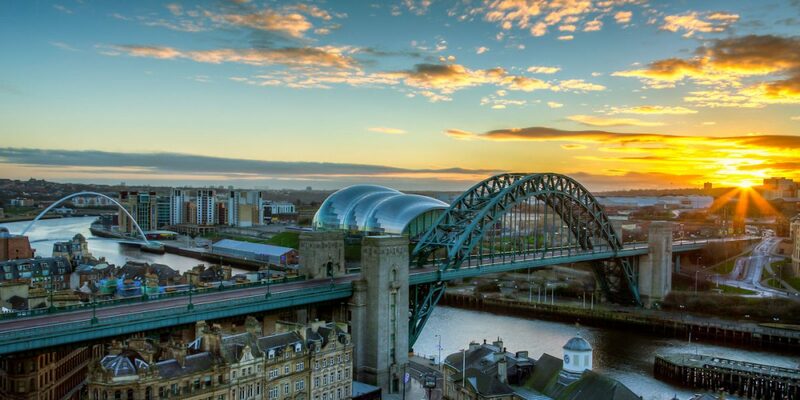 We’re told regularly that other regions don’t operate like the North East; our collaboration breeds success with everyone wanting the region to prosper and that is unique. Digital Union is a great asset to the region. It has good connections to the regional and national tech scene, hosts great events, engages with the local tech community and promotes the region and tech scene fantastically. They have been brilliant to work with and supported us with a number of inward investment visits. With the launch of Proto: The emerging Technology Centre, I can see the region strengthening our reputation in immersive technologies and see no reason why we won’t be seen as the leading location for VR and AR in Europe. The existing cluster backed with specialist facilities will really put us on the international map. We encourage any business operating in tech which is looking to grow, network, upskill its staff or simply understand more about the sector to give Digital Union a call! We rely upon organisations like Digital Union to support our work in attracting investors to the region and the team are always incredibly supportive. It's important we have a good understanding of the sector and the events run by Digital Union provide the opportunity to learn whilst networking with key regional players.